If you happen to be local (DFW area), please contact SignsSeen. 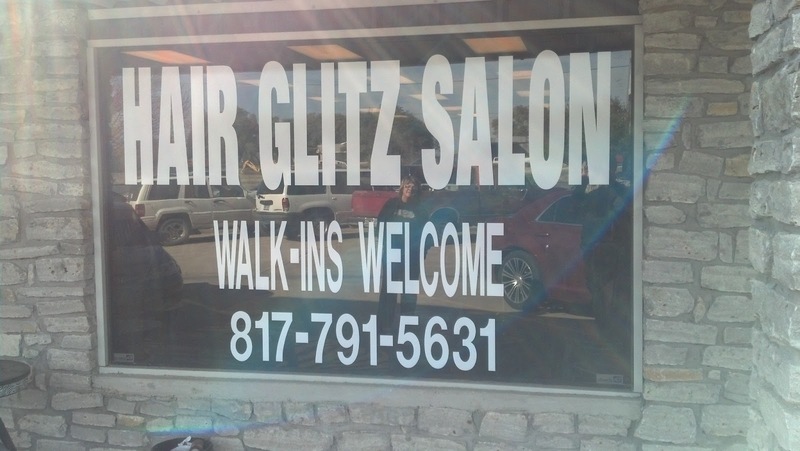 We would be glad to help you with your custom sign needs! In this window display, we have cut the customers custom message AND installed. The window is approximately 106 inches by 65 inches. The top line is about 96 inches wide with 22 inch tall letters. Are Your Sign Letters Snapping?